Xihao Sherlock Hu received a PhD in Computer Science from Chinese University of Hong Kong in 2015. He is now a post-doctoral research fellow in Shirley Liu’s laboratory at Dana-Farber Cancer Institute. 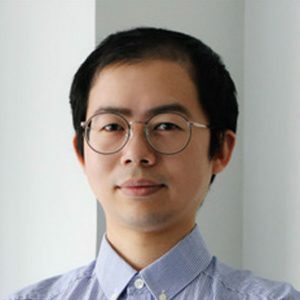 Sherlock is a computational biologist with expertise in developing statistical models for high-throughput sequencing data and machine learning algorithms for MHC-peptide binding prediction. He is working on integrating three-dimensional protein structures, large-scale genomic data and deep learning frameworks for understanding antibody-antigen interactions in the tumor microenvironment.